Oh my goodness, I've found an all new love for Robin Hood. 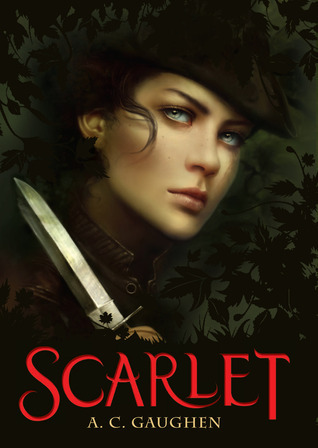 A. C. Gaughen has given us an absolutely fantastic retelling of this great outlaw hero story. I loved it all. The humor, the action, the attitude, the... everything! The only thing I didn't like was how long it took me to finally read it! About a year ago, my book club decided to read The Madman's Daughter by Megan Shepherd. I had my reservations - as it promised to be quite creepy and likely to make me have nightmares - but I put those reservations aside and dove in. Boy am I glad I did! The Madman's Daughter is one of my top favorite books of 2013. Needless to say, when I had the opportunity to review the sequel, I jumped at the chance. 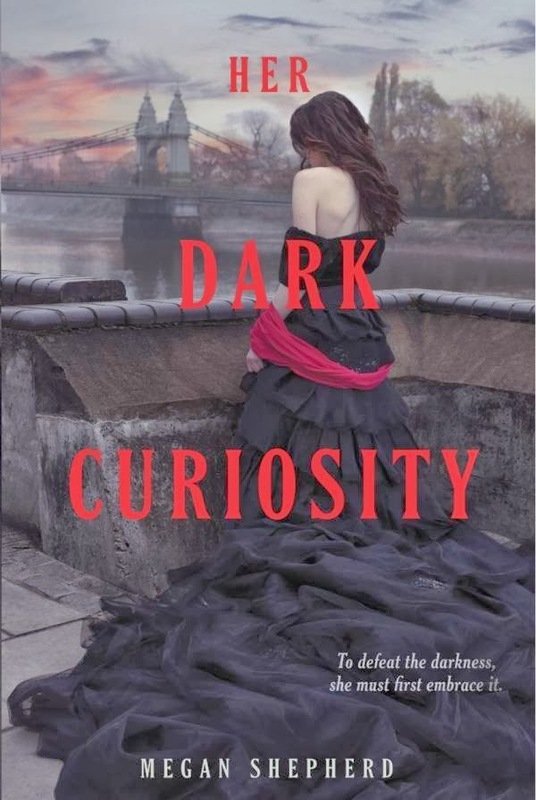 I can't tell you how happy I am that Her Dark Curiosity is just as deliciously dark and captivating as the previous book. 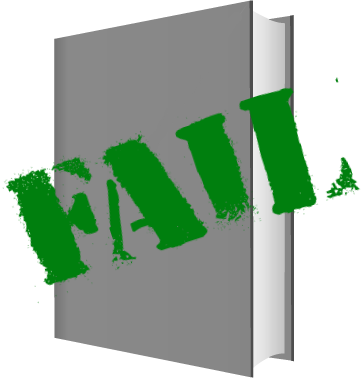 Since this is a review for a sequel, I will warn that there may be spoilers for the first book. Every now and again you come across a book that captures your heart and imagination so well, it's difficult to step away from the magic and mystery for even a second. 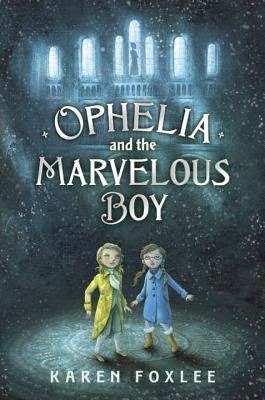 Ophelia and the Marvelous Boy is one of those books. Karen Foxlee has given the world of literature a charming, well-written, touching novel that will appeal to readers of all ages. Some Goals for the New Year! First, I think I might step away from the Top Ten Tuesday (TTT) meme for right now. I joined TTT as a way to meet bloggers, discover more book blogs and get my baby blog out there, as well. It was also a way to make sure I was posting something on a regular basis. I definitely enjoyed being part of TTT - and I may even pop in every now and again - but I think I'm going to take a break from it for a little bit. The hope is that I might be able to come up with more original posts this year. Maybe I'll even write more personal posts, as those are some of the things I enjoy reading most on other blogs I visit. I'm not quite sure. Regardless, I want to try something different. On another note, I'm still going to take part in the Tune in Tuesday meme on my other blog, Kaleidoscopic Reveries. I've been part of this meme since I first started blogging and I love that I get to share and discover music each week! Welcome to the blog tour for Defy by Sara B. Larson! I'm really excited to be part of the tour for this wonderful debut! Be sure to check out the other tour stops by clicking the banner above. Also, meet the author and enter the tour-wide giveaway (for US addresses) below! I have been a fan of this genre for as long as I can remember. Give me a fantasy book and I'm happy as a lark. 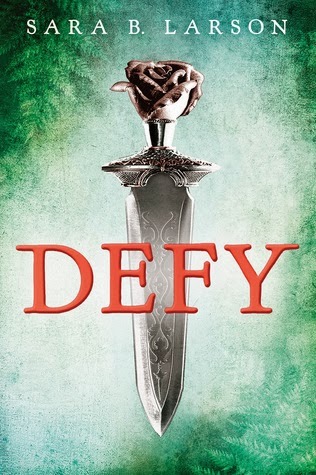 When I saw the opportunity to read Defy, I had to jump at it! Oh my goodness, I'm so happy I had the chance to read this great debut novel! Sara B. Larson has definitely become an author I eagerly await more from.